Summertime is here and we have two new stores for you to satisfy your beverage needs. Whether you take a vacation or a staycation, Maui Wowi will be blending in two new hot spots! The Ocean City Boardwalk in New Jersey and Hangar 2 in Denver, Colorado are the latest pieces of Maui Wowi paradise. 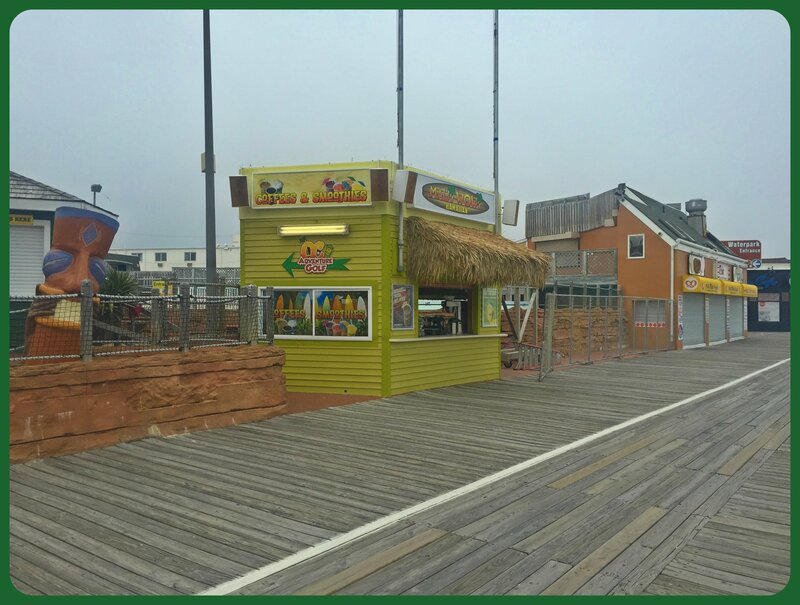 In Ocean City, we have set up shop in a fun little tiki hut right on the Boardwalk in front of the OC Waterpark and Adventure Golf. The new location will serve the full line of all-natural, kosher certified, fresh fruit smoothies, as well as a full espresso bar featuring premium Hawaiian grown coffee. Its family friendly vibe and laidback atmosphere are sure to attract visitors and locals alike to stop by for an island escape. 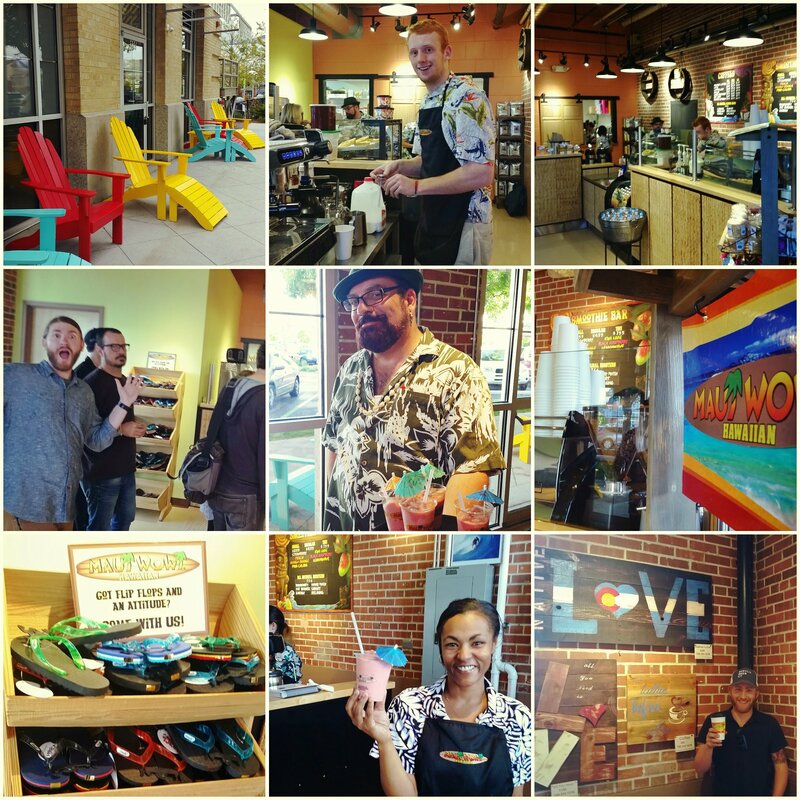 The hip Lowry community is now home to our second new store giving residents and visitors of the Mile High City a taste of paradise. Located at Hangar 2, next to the Lowry Beer Garden, this store is the perfect addition to this thriving area. Offering the full line of smoothies, specialty coffee drinks, as well as delicious baked goods, this location has a one of a kind atmosphere and friendly staff ready to take your order. It’s going to be a very busy summer and we hope you get a chance to visit one of our new locations or catch us at an event! 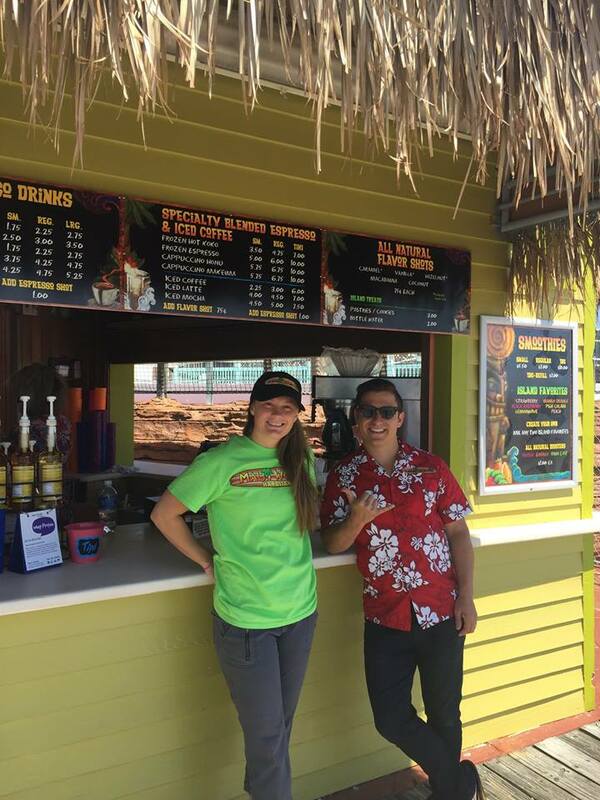 Stop by, say Aloha, and enjoy a vacation in a cup! This entry was posted in Maui Wowi Posts and tagged boardwalk, coffee, Colorado, Denver, locations, Lowry, Maui Wowi, new jersey, ocean city, smoothies, stores, Summer. Bookmark the permalink.